A 12-year-old girl in Chhattisgarh’s Kawardha district was sexually assaulted and then forced to shave her head by villagers for “purification”. Her family was also ordered by the village head, as part of the so-called cleansing, to throw a feast complete with meat and drinks. The girl’s attacker was let off with a fine. No one stopped the village head from meting out the diktat. On January 21, the girl and her mother were working at a site where houses are being constructed under a central scheme. A man, Arjun Yadav, sexually assaulted the girl and fled, said senior police officer LU Singh. The next day, villagers called a community meeting, where the girl’s attacker was “produced”. He was declared guilty but allowed to go after he paid a fine. Later, on February 4, the elders in the village called another meeting where the child was ordered to take a bath and shave her head. The family was told to organise a grand feast of meat and alcoholic drinks for all the members of the community. This, the village head said, was for the “purification” of the girl. The family is living in fear and the girl has not stepped out of her house. Police though say they will take strict action against the molester. The crime and its shocking aftermath were revealed after a police team went to the village following reports in the local media. 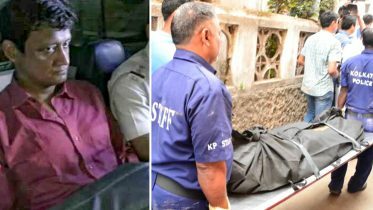 The accused was finally arrested but the villagers who ordered the girl to shave her head are missing, say the police. The girl’s parents are daily wage labourers, belonging to the Baiga community of Chhattisgarh. Local media reports suggest the family does not have a home and has to move around for work. 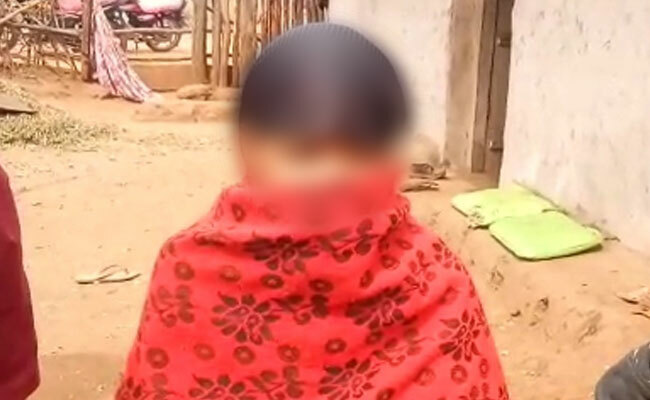 Be the first to comment on "Barbaric act in Chhattisgarh, 12-year-old girl sexually assaulted, forced to shave her head"